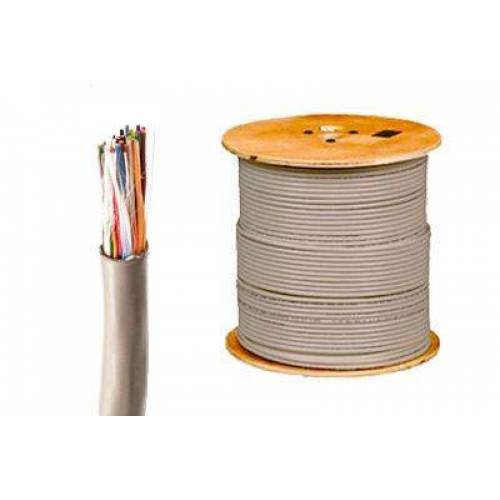 Cat3 Telephone Cable is used for voice and data communication and is ideal for transmissions with a bandwidth of up to 16 MHz. Cat3 cable comes in a flexible jacket that doesn't kink during installation making it fast and easy. 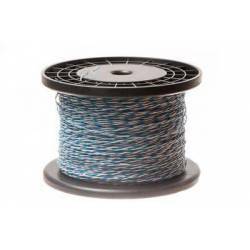 It reduces termination time while improving backbone installations. 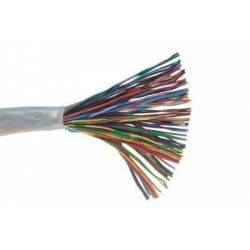 This bulk cable can be measured and cut to exact distances, then terminated to a connector, jack, or patch panel. 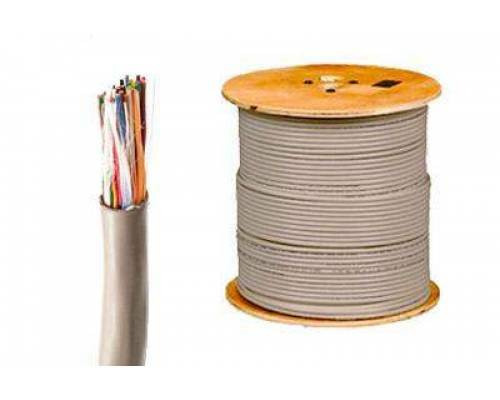 Cross Connect Wire is commonly used as interconnect wire for 66/110 blocks. 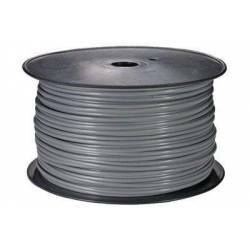 This cable is Cat5 rated..
Modular Cable is used for voice and low-speed data rate applications such as patching between patch ..